Lets take a look at all of them. Normal Price=$400. Military Price=$10. This is 98% off!!! 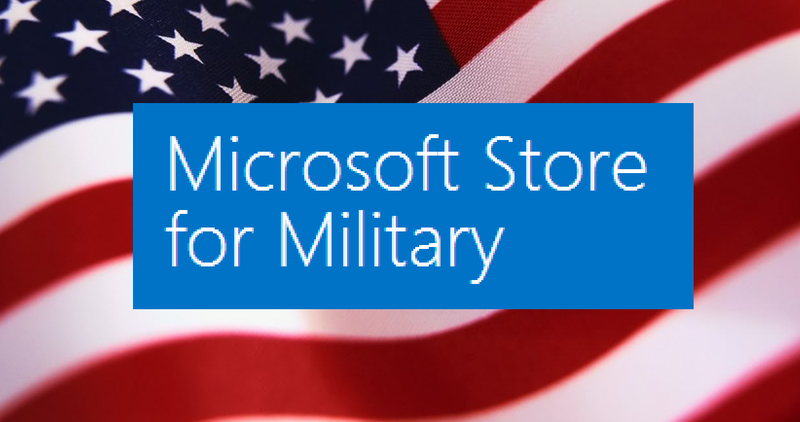 The Office 365 Home Military Edition costs $69.99. It allows you to put the software on up to 5 computers. 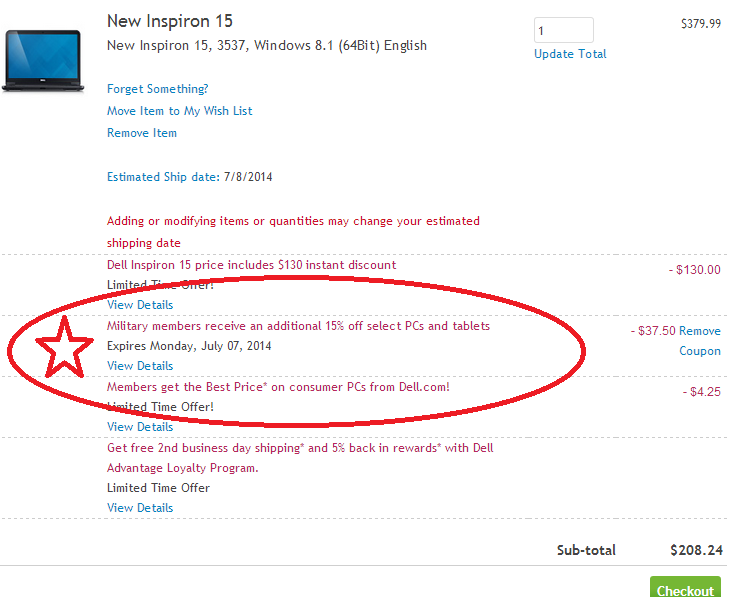 Subscription is only for 1 year however. If you decide to buy it online at exchange website, shipping is free. Click here for more info .